The Hives Announce First North American Performances In Three Years - GENRE IS DEAD! 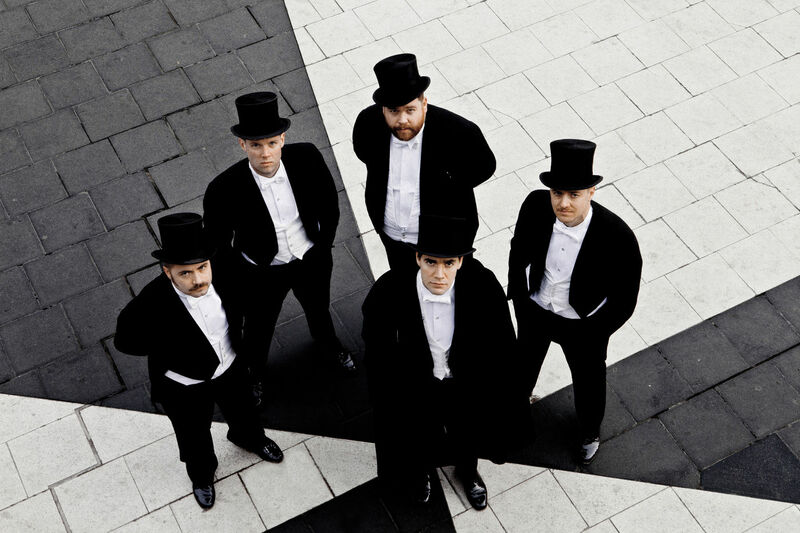 It’s been a while since we heard from Swedish rockers The Hives. They’ve only played a handful shows since their 2013 tour in support of their album Lex Hives. Now, the band has confirmed three North American performances for 2019. Next year, the band will play Pa’L Norte Festival in Monterrey, Mexico March 22 -23 and Punk Rock Bowling in Las Vegas May 24 – 27. They’ll also appear at the inaugural Sonic Temple Art + Music Festival in Columbus, Ohio May 17 – 19. This marks their first live performances since 2016’s Riot Fest set. Hopefully, this means we can expect more from The Hives next year.